It is with heavy hearts that the Bruce House family says goodbye to Gerry Legault, who recently passed away after a battle with cancer. 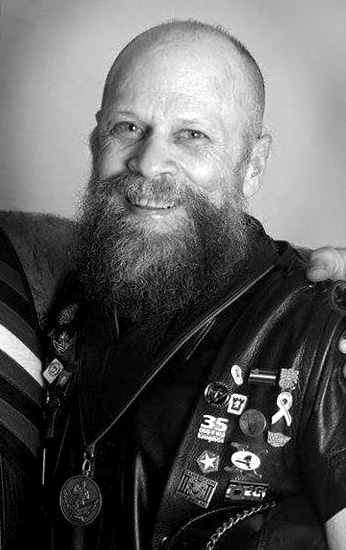 Gerry’s life touched many people, including his friends in the Ottawa Knights and during his title year as Mr. Leather Ottawa 2007. 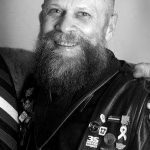 Bruce House staff and volunteers remember Gerry as an open, spiritual, and loving person, freely sharing his warm smile and signature laugh. He demonstrated his genuine gratitude to staff and held several fundraisers. Gerry left a lasting impact on all those he touched. Well known and loved, Norm’s long history of community involvement has left a lasting legacy with the many individuals whose paths he crossed. 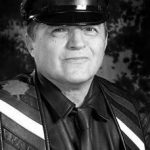 He was awarded lifetime membership with The Ottawa Knights in recognition of his contributions to the club and his year as a community ambassador as Mr. Leather Ottawa-Hull 2001. Norm was an inspiration to anyone who has struggled to find a smile on a rainy day.